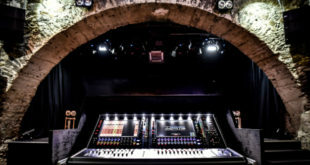 Coda Audio’s South African distributors Tadco have sold the first AiRAY system on the African continent to rental company Virtual Productions. Virtual were already enthusiastic users of a Coda ViRAY system, which they have owned since 2013 and felt that the purchase of an AiRAY system was a natural progression. The South African market differs in many respects from that of the UK, Europe and the US, in that there is no real established scheduled touring circuit. As a consequence the challenges presented to Virtual Productions are highly diverse and demand a high degree of flexibility and adaptability. "We provide every technical service to a very wide range of events and in terms of staging and lighting provision we felt able to cover every base. 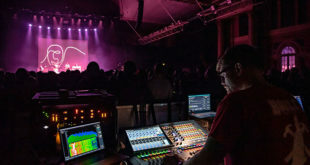 In terms of audio, we felt a little short on adaptability and AiRAY has given us precisely that,” said Victor Van Graan, production manager at Virtual Productions. “The audio quality is exceptional and the weight ratio allows for great portability but a key factor for us was that in the same hang width we can put AiRAY and ViRAY and hang our SCV subs. We now have the ultimate modular system to cover pretty much any application." 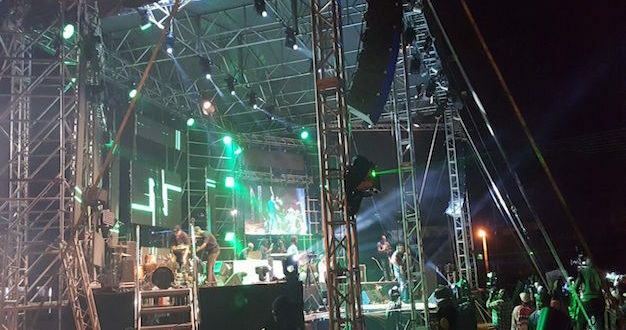 Virtual Productions has already deployed AiRAY in a range of events from music festivals, political rallies, gospel meetings and more. Its power, flexibility and compatibility have impressed and the system looks set for a busy future. 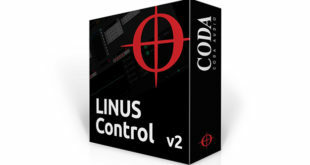 Coda’s marketing director Paul Ward was pleased: "These are exciting times for Coda Audio. This is another ‘first’ for AiRAY and the feedback we’ve had from Virtual has been fantastic. The diversity of applications that they cover really underlines for us just what a winning concept we have created in AiRAY."